 Woodworker’s Hardware stocks many styles of hidden or concealed cabinet hinges to keep your cabinets and furniture looking its best. Appearance, function, and adjustability make them the industry standard in most applications, and we stock everything from frameless concealed hinges to functional straight arm hinges. With such a vast selection, you’ll be sure to find something that fits your application. Check out our Understanding Concealed Hinges guide for more information.